When I first started featuring Christmas and Holiday Season Jazz on my web station, Curt’s Cafe Noir, in 2005, it took a bit of work to find sufficiently diverse jazz content to allow the station to run all Holiday music. Now, ten years later, there’s so much music to choose from, from so many different sources, that I can program 24 hours of Holiday Jazz and afford to be selective. And this season has brought another crop of strong and varied Christmas Jazz Albums. Here are samples from a few of my favorites that you’ll hear on Curt’s Cafe Noir’s 24/7 JazzMas Party, through December 26. 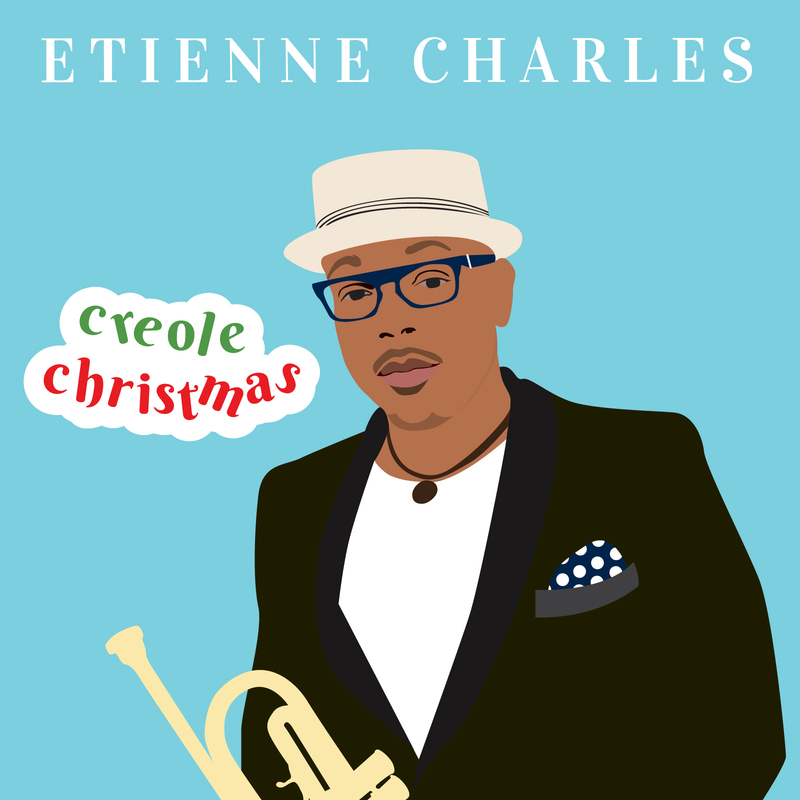 As an extra bonus, we have the album that is my favorite new seasonal offering, Etienne Charles’ Creole Christmas, in an exciting live version, recorded at Dizzy’s Club Coca Cola, in New York City. Enjoy the samples, pick up a copy of the full albums, if you dig the tracks and tune in to Curt’s Cafe Noir WebJazz Radio, for great Christmas Jazz.